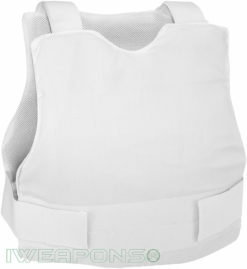 There are several types of bulletproof vests that are available on sale. However, they tend to be useful depending on the types of threats they will deal with. 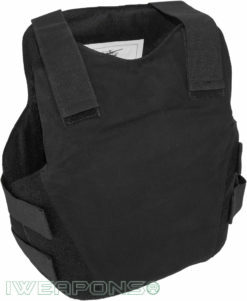 Every bulletproof vest is different in terms of their shape, the types of shots they can take, and how concealable they are. 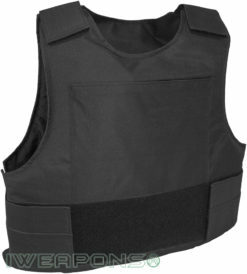 When it comes to civilian bulletproof vests, we have the best available. Light body protection and balanced weight makes it easy to wear concealable or outwardly. 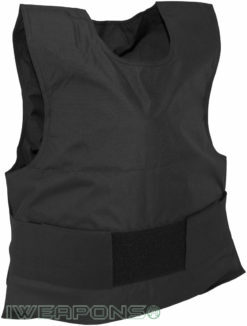 The biggest points to consider when choosing a bulletproof vest for civilian use is: do you want something for home based use or for emergency situations when out. 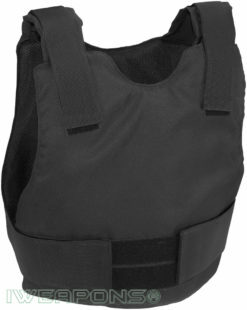 Civilian bulletproof vests come in a variety of weights, we try to make all our civilian bulletproof vests as lightweight as we can. 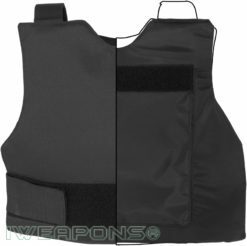 We have the most affordable vests for civilian use that is still military grade. Civilians need to consider safety. Whether living in a high crime area or in the safest area, problems usually strike when you least expect it. It’s better to be prepared. Most people don’t like to think of the worst case. Those that do are more often than not prepared to handle any number of circumstances that otherwise would catch them with their pants down. This means each and every customer gets the best available safety for the best price that our competitors wish they could deliver. 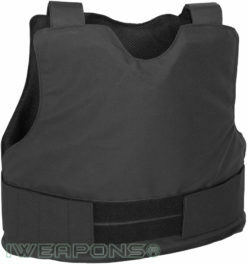 Our clients give us constant praise for how well our vests perform in field. It doesn’t have to be a challenge to be kept safe.